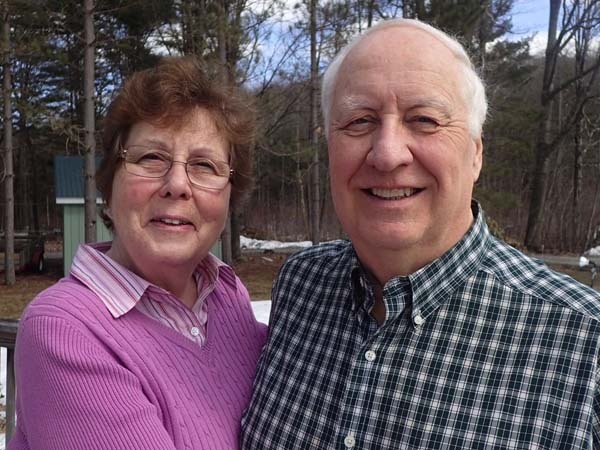 Wayne and Shirley Akey of Gloversville, recently celebrated their 55th wedding anniversary at The Village Pizzeria. 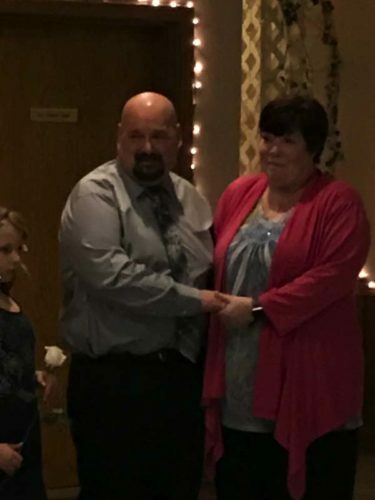 The event was hosted by their children, Wayne Akey of Saratoga, Tammy Gerdes of Gloversville, Peter Akey of Gloversville, John Akey of Clifton Park, Saratoga County, Mary LaPort of Broadalbin, Sally Brown of Oneida, Madison County, and Sharon Larsen of Broadalbin. 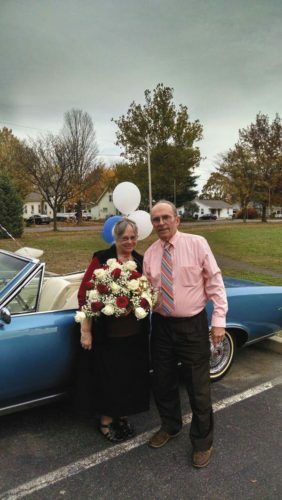 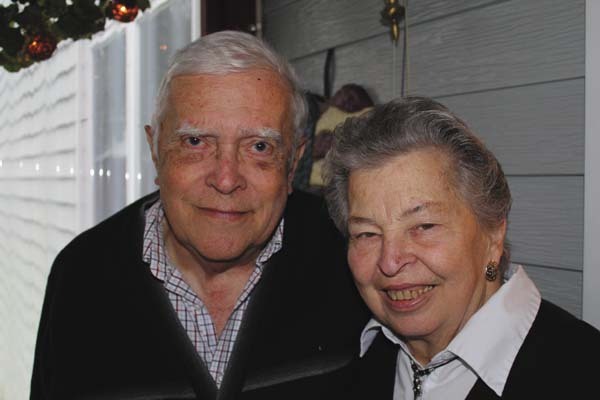 The couple married on Sept. 25, 1960, at the Faith Tabernacle Church, Johnstown. 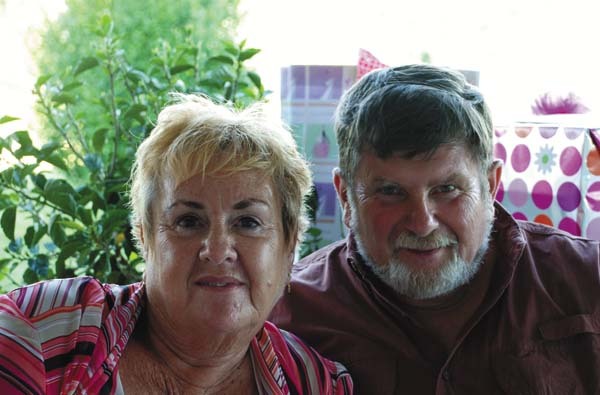 They have 14 grandchildren and two great-grandchildren.